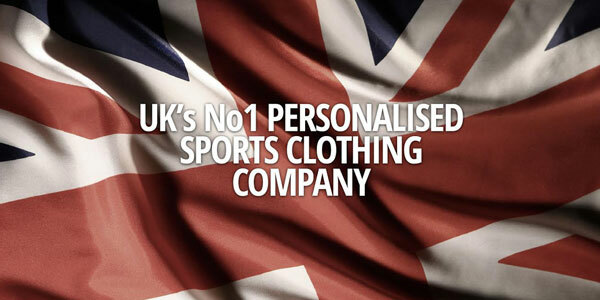 Serious Sport is a Hampshire-based company, born of a love of sport and the vision to deliver specialist sportswear and equipment in very short lead times. Founded by brothers Neil and Simon Rider, both are sports enthusiasts with a particular talent for cricket. 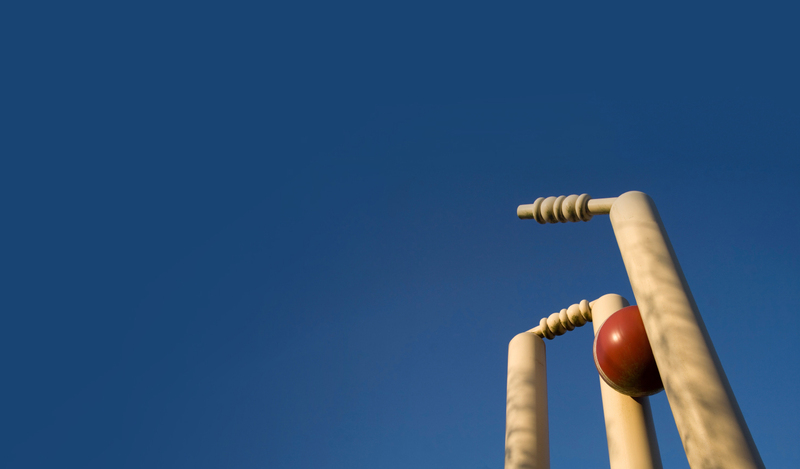 Neil, the company’s MD, played cricket throughout his youth reaching Minor Counties Level and making England Under 17 trials alongside the likes of Andrew Flintoff, and Alex Tudor. On moving to the coaching side of the game, he became the youngest Development Officer for the ECB, and subsequently Manager and Assistant Coach of the Ashes-holding England Women’s Team between 2003-2007. Simon, Operations Manager, played County Cricket for Suffolk too (U10 to U17). A right-handed batsman, he once managed to bowl someone out despite suffering a broken finger. Simon's love of sport carried through to his education, studying Sports Engineering at university. Can't decide? Or want to give the gift of choice? Serious Cricket are delighted to announce that we have become the official sponsor to the Home Counties Women’s Cricket League. With Women’s Cricket continuing to grow in the UK, the Home Counties Women’s League will go into its debut year in 2019 with the vision of creating a new Women’s club competition structure for Bedfordshire, Berkshire, Buckinghamshire, Hertfordshire & Oxfordshire. The focus is to ensure that every club within the area has an opportunity to play the format and standard of cricket they want as locally as possible, with plans to grow the league organically year on year with the expected rise of women’s cricket participation. 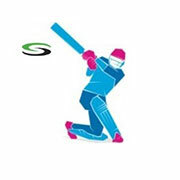 As part of the sponsorship, all teams within the Serious Cricket Home Counties Women’s League (SCHCWL) will be able to take advantage of a 15% discount on their coloured clothing and kit requirements for the season as well as a 10% discount will be available to individual members on any personal or club cricket equipment that is needed by way of a league promo code. Managing Director of Serious Cricket, Neil Rider said, “As the UK’s Number One Cricket Team Clothing provider, we are very proud to be able to support and sponsor the Home Counties Women’s League. This league sponsorship further cements our position as one of the major supporters of the Women’s game in the Home Counties area and we are excited to be involved as headline sponsor of this new league". The league launch evening and AGM took place on the 31st January where all clubs were briefed on the rules and regulations of the SCHCWL. 5 leagues make up the SCHCWL with the following teams confirmed for the 2019 season: Division 1 South & East: Abbots Langley, Chesham, Ealing, Finchampstead Division 2 North & West: Ampthill Town, Deddington, Moreton, Stony Stratford Division 2 East: Ballinger Waggoners, Berkhamsted & Tring, Flitwick, Hitchin Division 2 West Charlbury 2nd XI, Cookham Dean, Henley, Oxford 2nd XI, Thame Town Division 3 ‘T20’ Beaconsfield, Binfield, Cublington, Maidenhead & Bray, St Albans, Tring There will also be a Super 8’s competition that will be played before the league season with 6 x Super 8’s groups going head to head in a 8-aside 16 overs per side pairs format match. We wish all the teams in the SCHCWCL all the best for the 2019 season and look forward to watching the league grow over the coming years. Sign up to receive occasional news of our latest deals, new ranges and more! 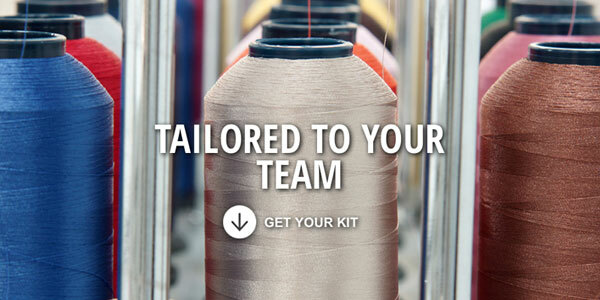 To help us tailor what we send you, please select from the categories below.